In the forthcoming track of Star Plus most trending show Ishqbaaz viewers will get witness unexpected twist.It was earlier seen that Shivaay (Nakuul Mehta) and Anika (Surbhi Chandna) got separated post marriage due to evil Abhay. Abhay smartly planted his own wife Tanya in Shivaay’s life. 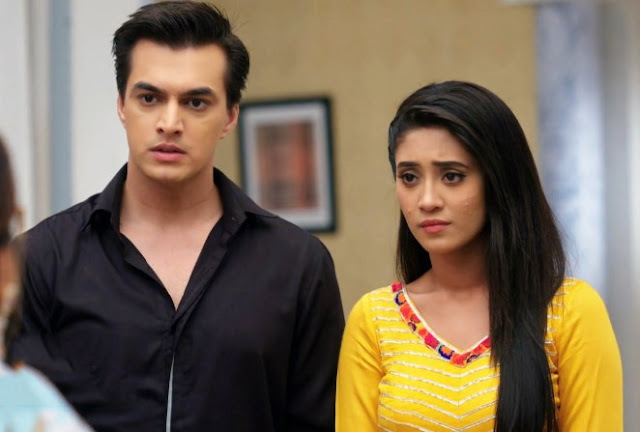 furthermore, Abhay revealed his painful past to Tanya where Tej and Shakti threw his father out of Oberoi Empire where he deserved all the luxurious. 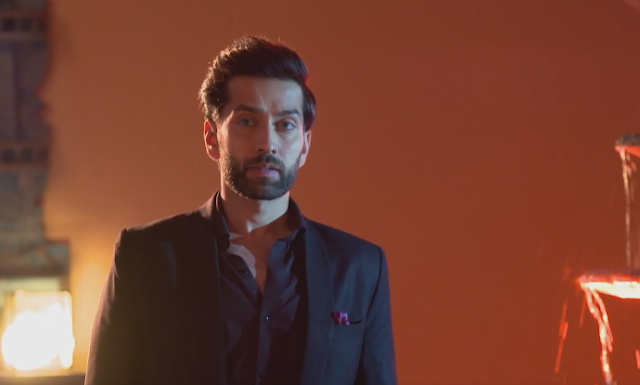 Abhay has returned back to avenge the Oberoi’s and take over the entire Oberoi Empire. The show will showcase a major turning point where it will soon be revealed that anything Abhay has told Tanya is not real. Abhay has cooked up false story to trick Tanya where Abhay will soon reveal his cunning motive behind doing all this game plan. Abhay’s love for Tanya is also not real and he is betraying love Tanya. It would be really interesting to see what Abhay’s real motive is.